If you’re like me, you’re already excited for Halloween in September 😉 Halloween was one of the new things for me after I moved to the United States and I enjoy this custom very much. Candy, pumpkins, face paint, costumes, count me in! 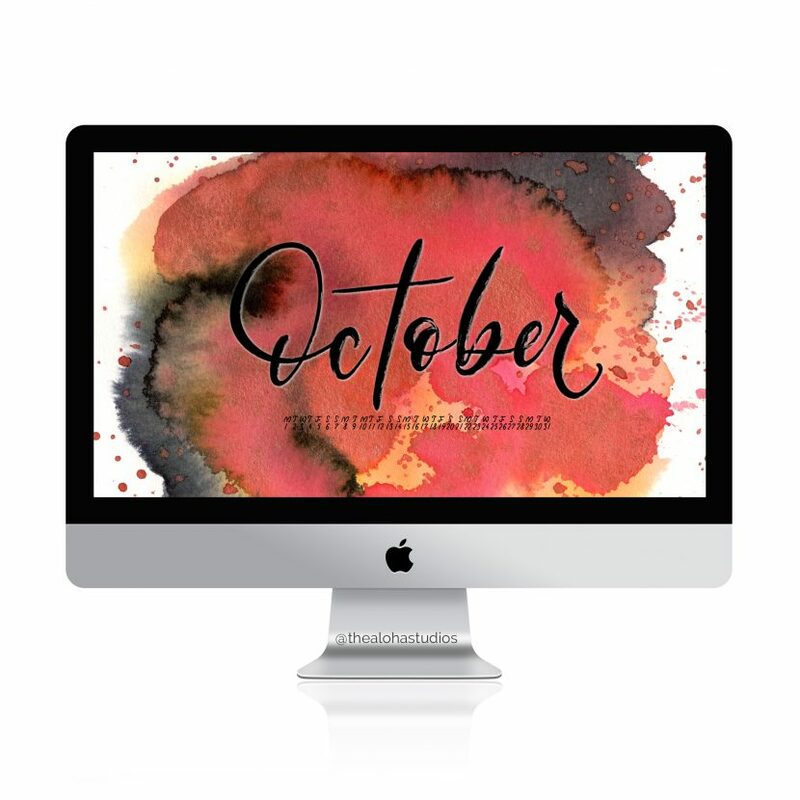 Your new free wallpaper comes in Halloween colors such as orange and black and is available in 2 sizes and with or without dates. Download and unzip here.